Can The Right Baby Cup Prevent Tooth Decay? 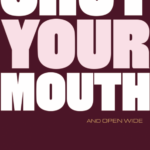 Your choice of cup that you give to your baby or toddler may seem innocent but using a spout, teat or ‘no valve’ is said to be unhealthy as it puts the child’s mouth/face/jaw in an unnatural sucking position. When this is done repeatedly day in and day out it may have a big impact on jaw and facial growth. ‘Sucking’ liquid as opposed to ‘sipping’ means that a little one’s teeth are exposed to liquids in a different way and this has been linked to tooth decay (particularly with sugar laden drinks) and is one of the reasons many children develop crooked or crowded teeth. More and more experts are agreeing that an open cup is the best and most natural way to drink. 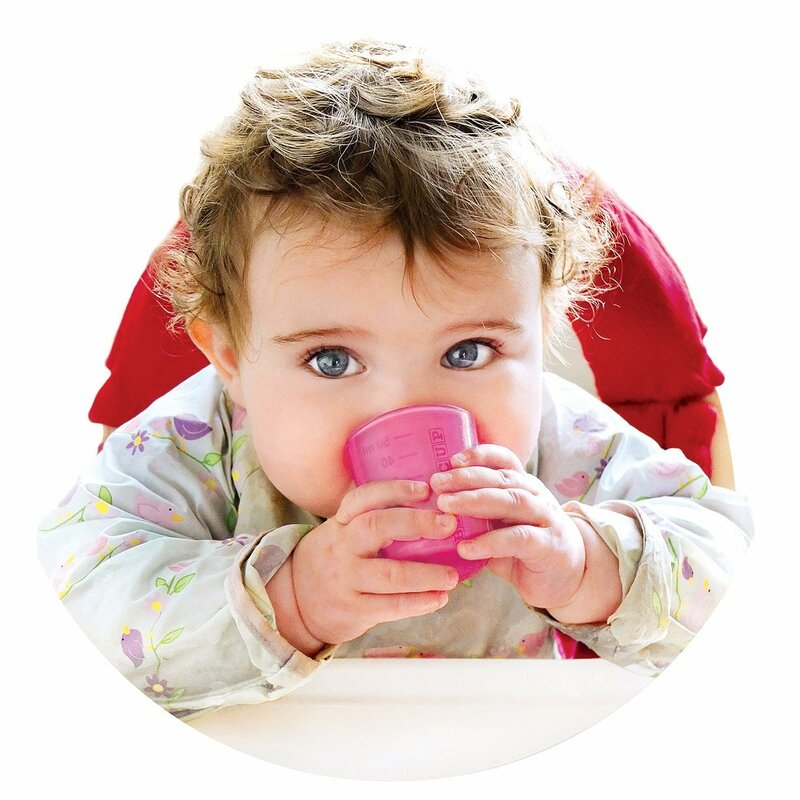 British made Babycup is the award winning feeding cup, weaning and drinking cup recommended by dentists and health visitors. Non-toxic, BPA and phthalate free means Babycup will not leech any nasty chemicals into your baby’s drink. They have been lab tested in the UK and are confirmed as adhering to EU approval. This lab testing really is a valuable reassurance to give peace of mind. Perfectly sized for little hands to grip, with graduated markings to measure liquids, the colourful mini cups are translucent so your child can see what’s inside. 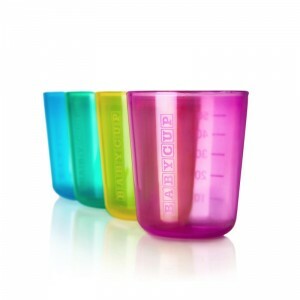 If you want your child to skip the ‘sippy cup’ stage and learn how to drink from a cup straightaway, Babycup is ideal. Suitable from 6 months as a drinking cup, or used to cup-feed breast milk to newborns or premature babies. Founder of Babycup Sara Keel, mum of three, felt frustrated at the lack of small sized cups available on the market. Most had those odd spouts and many had ‘no spill’ valves. Sara did her research and created this product which allows children to develop a natural sipping action. Babies really can learn to drink from an open cup and the Babycup website gives you plenty of great advice on how to use the Babycup for weaning and beyond.